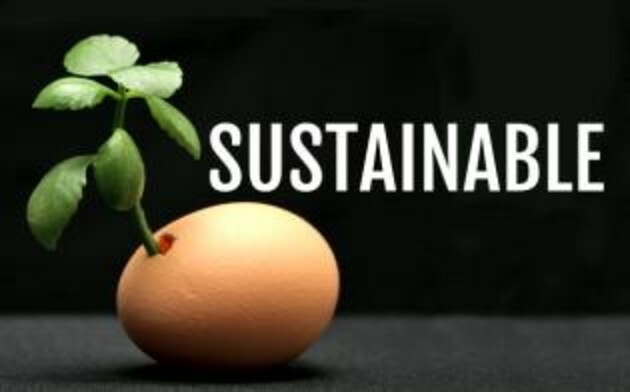 One chicken can recycle up to seven pounds of food waste per month, turning it into natural fertilizer and healthy eggs. 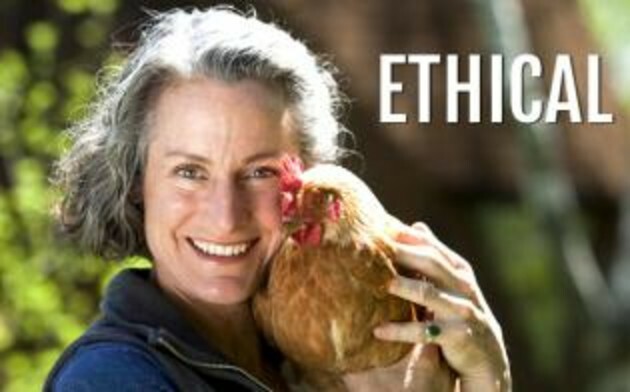 When you control the health of your chickens, you control the health of your eggs. 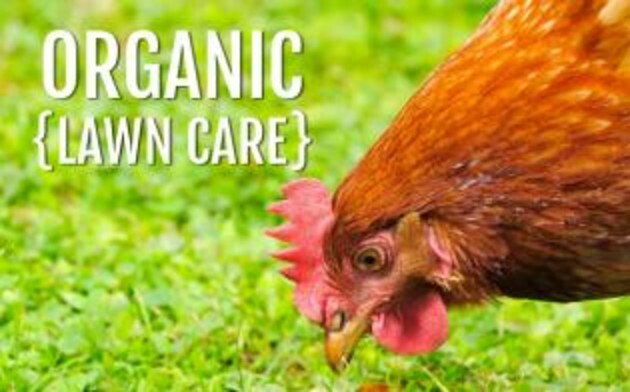 Backyard chickens thank you for access to grubs and grass by giving you healthier eggs. 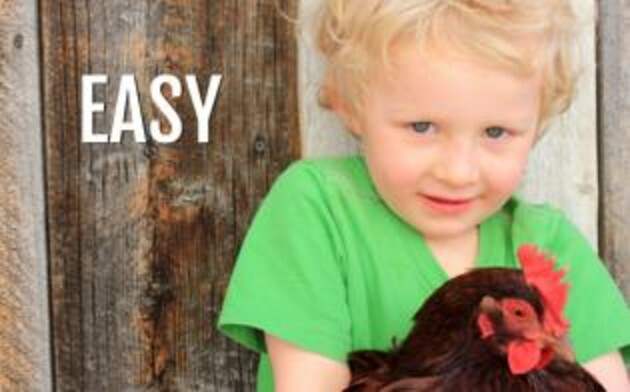 With THE EASY CHICKEN, it's easier than ever to have fresh, healthy eggs at your back door! The whole family will enjoy getting involved. With food miles of ZERO, you can't get more local. Your kids will learn about where food comes from. 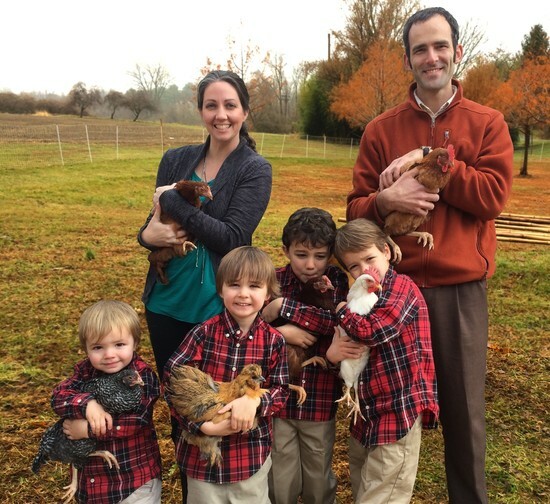 Backyard chickens lead good lives. 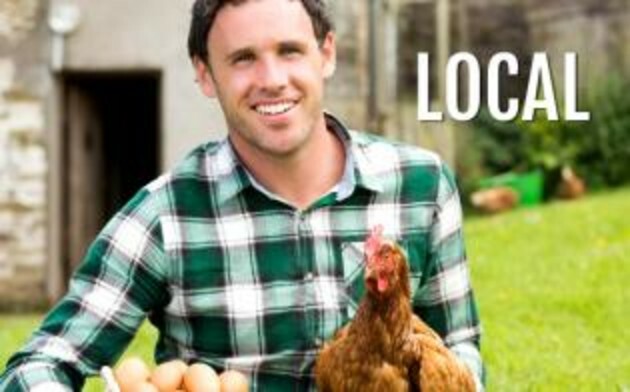 Chickens provide all-natural aeration, fertilization and extermination services.